A decade ago I used to rush past these streets, in an attempt to make it on time to catch the college bus. 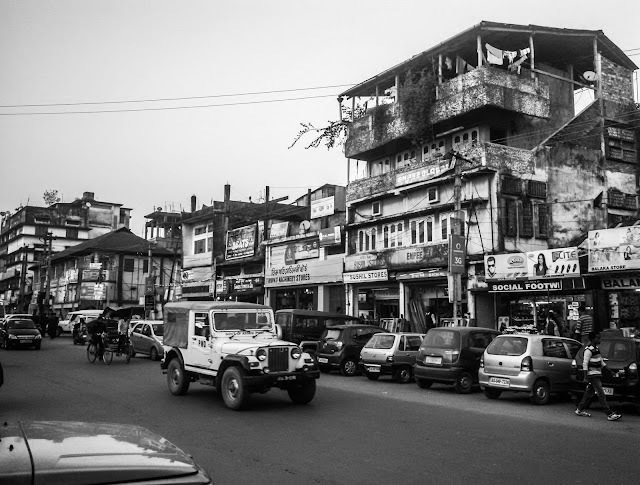 Years have gone by and yet it feels like time stood still in Jorhat. Rows of 'Sardar' shops satisfying the demand of fashionable Churidaar and kurta, the Old Balibat road, still cobbled and narrow, cramped with various shops and stalls, Pani poori vendors at different corners surrounded by groups of enthusiastic girls waiting for their turn to cherish the tangy flavors of 'Putcha'. Once upon a time, I was one of them too. I soaked it in, the essence of my city as I made my way to Tea Time, to grab my slice of happiness - spicy chicken Momo. No matter how much I have grown, I turn into the same little college girl who had spend many a days in this portion of the city, happily devouring chola bhatura and hot samosa with friends, shopped for hours on with siblings and rejoiced the stunning Pandals installed during the festival of Durga Pooja. I haven't been to the North-East at all, Raji. Your photos and words make feel like I'm right there too. Maybe one day, I will visit Assam. Lovely post, Raj. I had visited Jorhat as a kid, years ago...your post makes me want to go back there once more! Fabulous B/W pics! I have never been to Assam. Your description was pretty vivid! Looking forward to the rest in the series! You know Assam is there on my visit list.. and you'll be making my itinerary once I plan to go there.. The pictures are wonderful and they do bring us some sweet memories, don't they..! P.S: Who are you? A super woman? 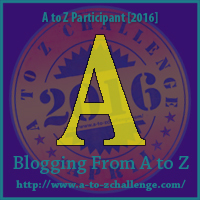 participating from both the blogs on A to Z!!! I surrender! Brilliant clicks....and i always love black and white shots as they have more to say than their counterpart the colored ones! What a wonderful journey through the past. How much have these streets changed ? ah! beautiful! The B/W pic gives it a timeless feel! We are yet to explore the NE...hopefully soon! I love Assam! Went there for a couple of weeks and adored the quaintness of the place, Rajlakshmi! We walked around quite a lot. Thank you for sharing. Nice nostalgic feeling! 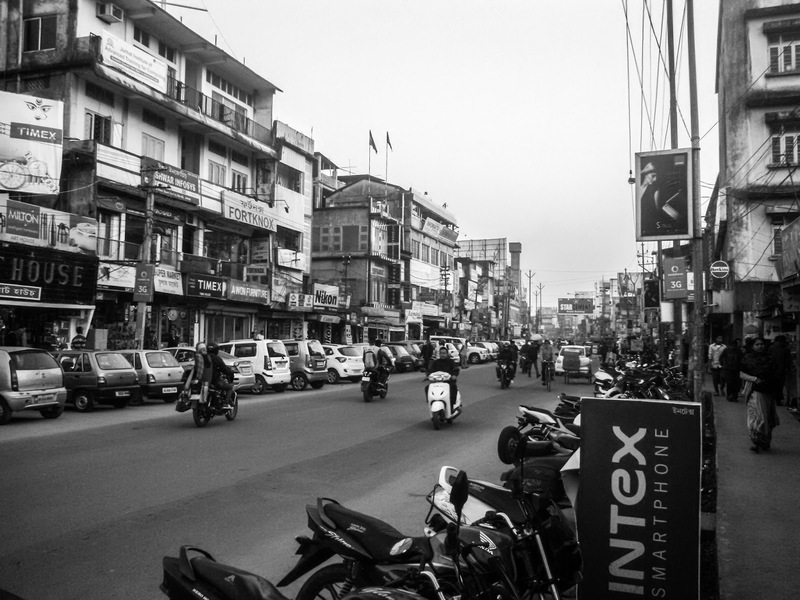 While I have been to almost all major cities of our country, North East is one part which is eluding me since ages. It is on our travel wish list for long! Such atmospheric photos and your words bring them alive. I loved my times in Assam, half of my family was settled in Assam for a long time. I love the food there too! I have to Assam many times and I love the place . I have been to the north east and missed Assam. Many of my friends from Assam, always invite me, but I somehow don't end up there. This year I shall I try my best. Thanks to your post. Good one. I've been wanting to visit the North-East since like forever! I haven't been there but would surely love to!! Seems majestic and calm! Love your photos! So pretty! Gorgeous photos and home town has that awesome charm. How much I want to visit that part of India. Someday! I would love to visit your country.... Maybe one day. Lovely shots & description. Makes you feel 'you are now Home' :) Hope to read more from you. All the best ! Love this in Black and White. What a great start to the challenge. Timeless photos - so much living going on in a small space. 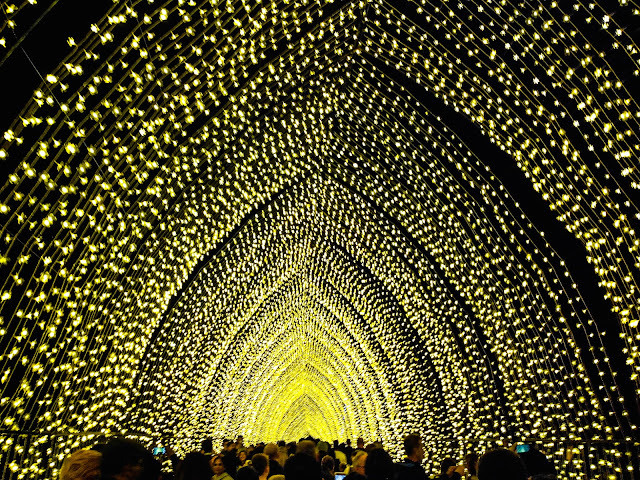 The world has so many wonderful places to visit. It's going to be a fun A to Z.